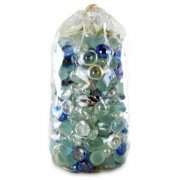 Product - Akasha Beach Décor Ocean Sea Glass Bag, 34 Oz. 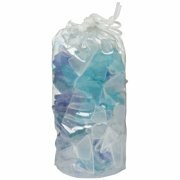 Akasha Beach Décor Ocean Sea Glass Bag, 34 Oz. Product - Akasha Ocean Sea Glass Jar, 30 Oz. Akasha Ocean Sea Glass Jar, 30 Oz. 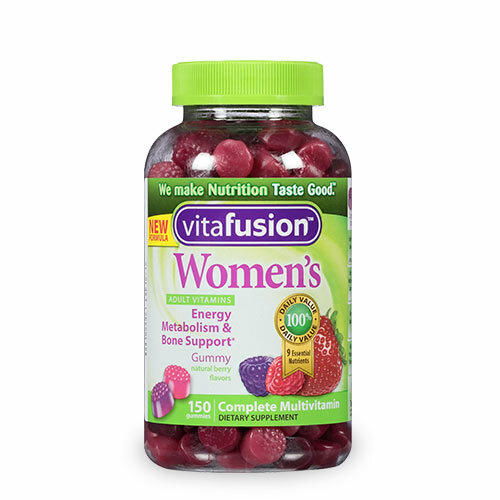 Product - Akasha Pink Sea Glass Jar, 30 Oz. Akasha Pink Sea Glass Jar, 30 Oz. 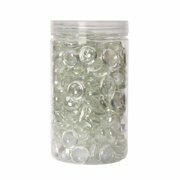 Product - Akasha Decorative Clear Glass Marbles Jar, 38 Oz. Akasha Decorative Clear Glass Marbles Jar, 38 Oz. Product - Akasha Peach Rocks Jar, 42 Oz. 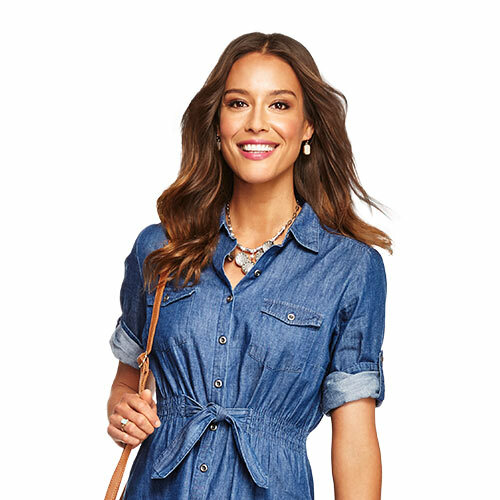 Akasha Peach Rocks Jar, 42 Oz. 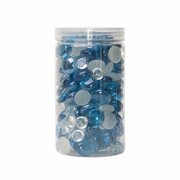 Product - Akasha Dusk Blue Gems Jar, 38 Oz. Akasha Dusk Blue Gems Jar, 38 Oz. Product - Akasha Clear Gems Jar, 38 Oz. Akasha Clear Gems Jar, 38 Oz. Product - Akasha Decorative Clear Crescent Glass Gems Jar, 38 Oz. Akasha Decorative Clear Crescent Glass Gems Jar, 38 Oz. 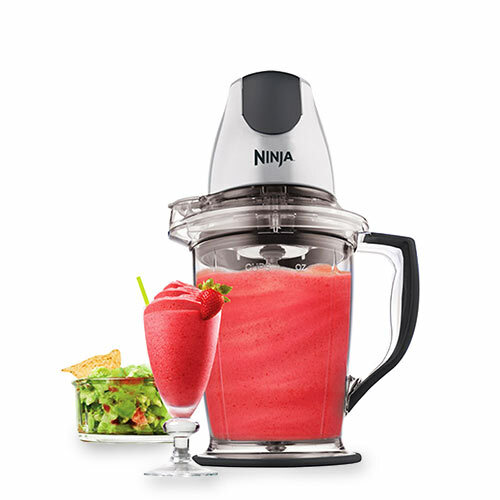 Product - Akasha Tropical Gems Jar, 38 Oz. Akasha Tropical Gems Jar, 38 Oz. 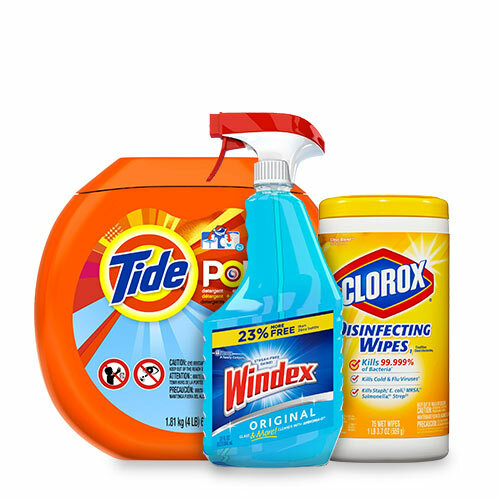 Product - Akasha Dusk Blue Gem Mix, 42 Oz. 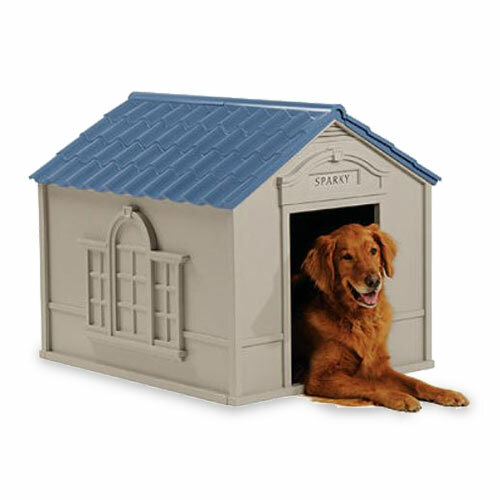 Akasha Dusk Blue Gem Mix, 42 Oz. 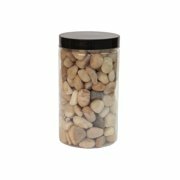 Product - Akasha Tiger Rocks Jar, 42 Oz. Akasha Tiger Rocks Jar, 42 Oz. Product - Akasha Peach Decorative Gems Bag, 42 Oz. Akasha Peach Decorative Gems Bag, 42 Oz. Product - Akasha Teal Glass Gems, 42 Oz. Akasha Teal Glass Gems, 42 Oz. Product - Akasha White Decorative Marbles, 40 Oz. Akasha White Decorative Marbles, 40 Oz. Product - Akasha White Decorative Sand Bag, 42 Oz. Product - Akasha Teal Gem Mix, 42 Oz. Akasha Teal Gem Mix, 42 Oz. Product - Akasha Extra Large White Shells Bag, 3 Lb. Akasha Extra Large White Shells Bag, 3 Lb.